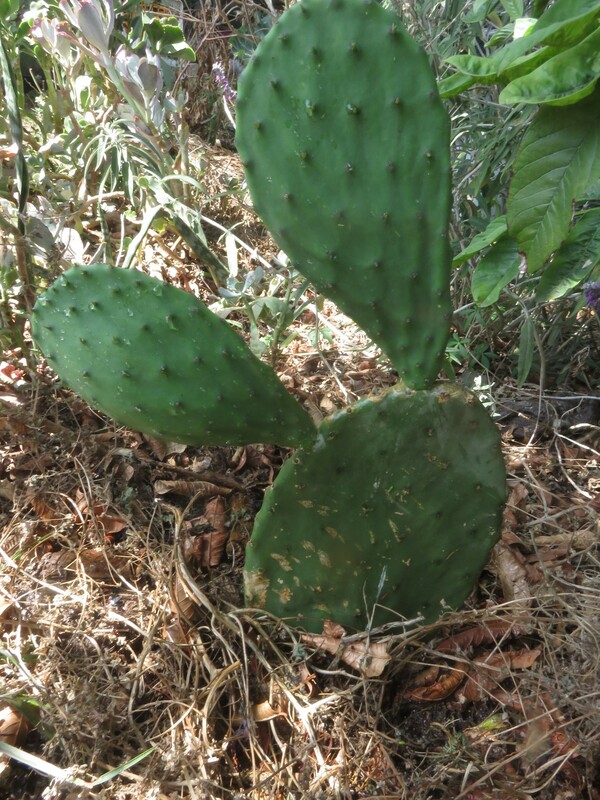 Nopales or prickly pear come from central America originally and are a strong element in the local cuisine. Here they were separated from the culture in which they are rooted as an agro-forestry plant. 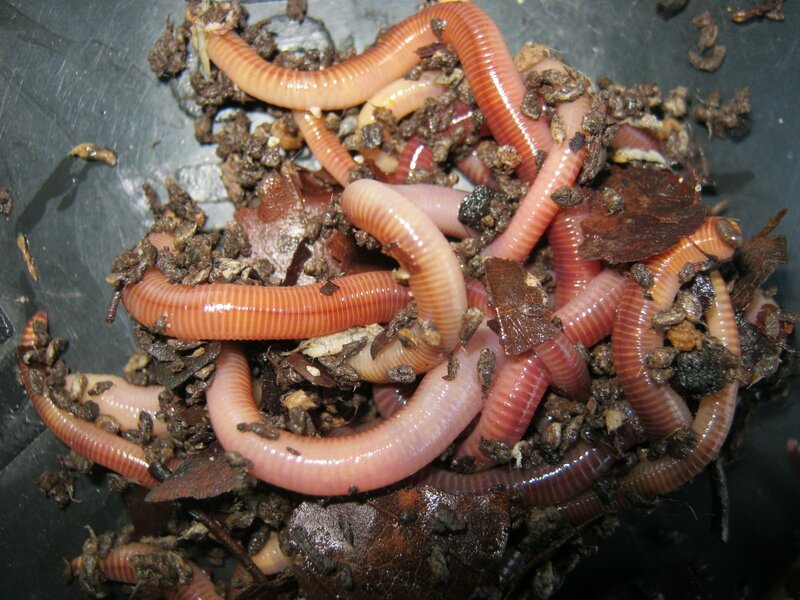 They were planted as cattle fodder in many areas of South Africa where they have become invasive. South Africans generally know the fruit are good. What fewer people know is that you can eat the pads too, and they are a common vegetable in Mexico and southern California. They have a green flavor like beans with lemon juice, and the mucilaginous texture of okra. 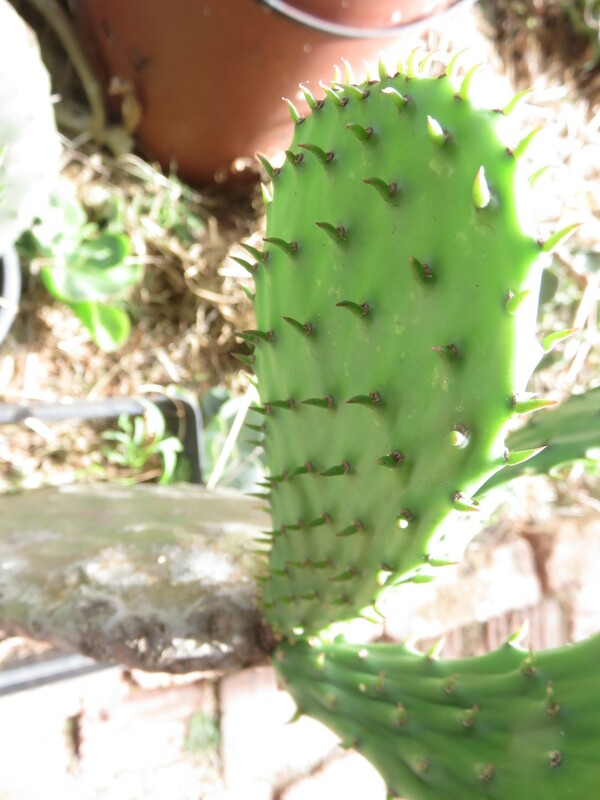 I will explain here how to grow nopales, as it is one of the plants possible in a garden of perennial vegetables. Perennial vegetables are advantageous both for human and environmental health. 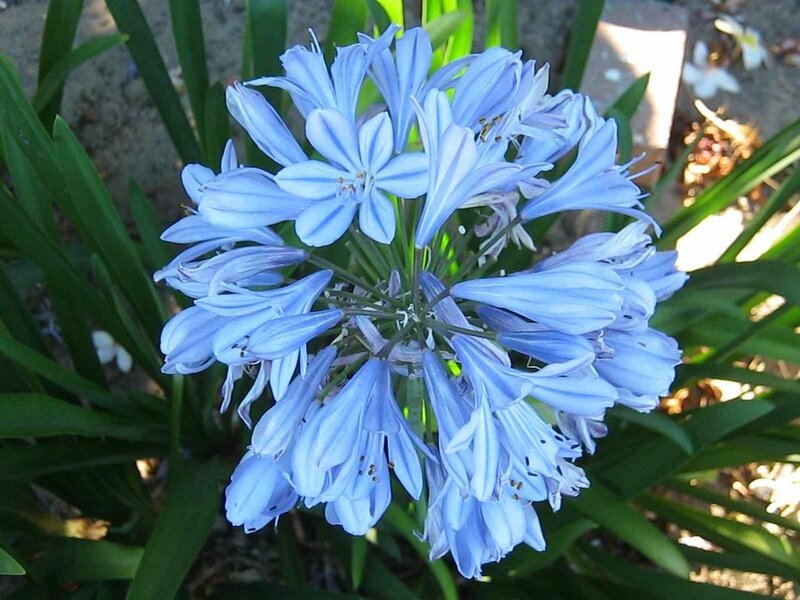 As said, some varieties of the plants are invasive in South Africa and we need to make sure they don't spread out of the garden. This can partly be prevented by removing fruit and not leaving ripe fruit on the plant for birds to eat. 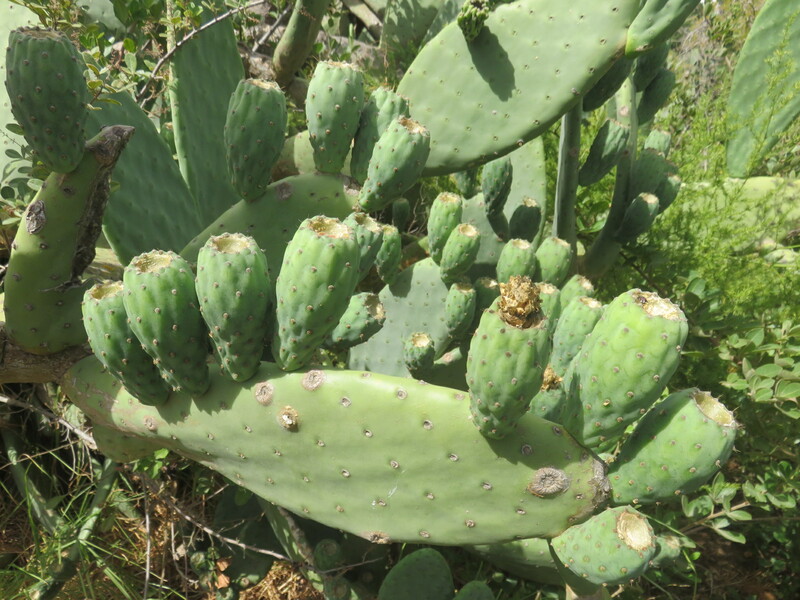 Prickly pear or Nopales' Latin name is Opuntia. I had heard that the pointy type pads are less tasty and looked around for a round bladed kind. 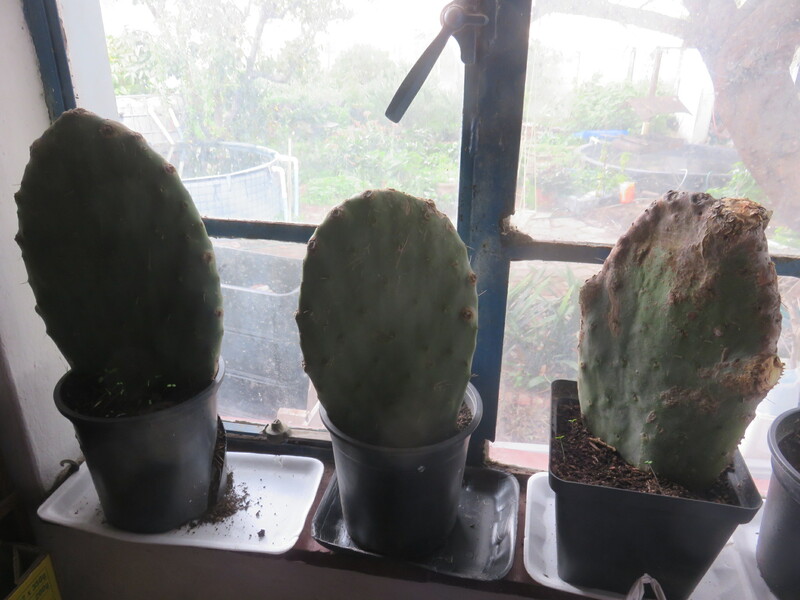 In the process I've seen at least four different Opuntia varieties growing in Cape Town. I fully attend to collect them anyway and taste them all. One can't be limited by what comes up on google. First I broke off four pads from a cactus growing in an urban greenbelt. I then left them standing in a cardboard box indoors in a shady room, with the wound upwards, for it to dry and callous. After two weeks I planted them in medium sized pots, only burying them about 2-3 inches in the soil. I watered them about once a week. 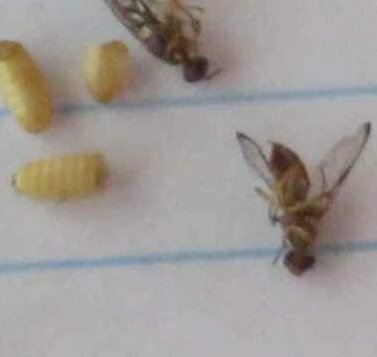 At first they were on my windowsill, then in the shade outside. After a long long time, nearly all winter, I tugged at them and 3 had rooted. There were no other signs of life. I decided to move them into a spot with a few hours of afternoon sun, and directed them with their blades east west, to minimize burning. When I read up about planting them I found orienting the blades like this while rooting the pads is common nursery practice, it just seemed appropriate. 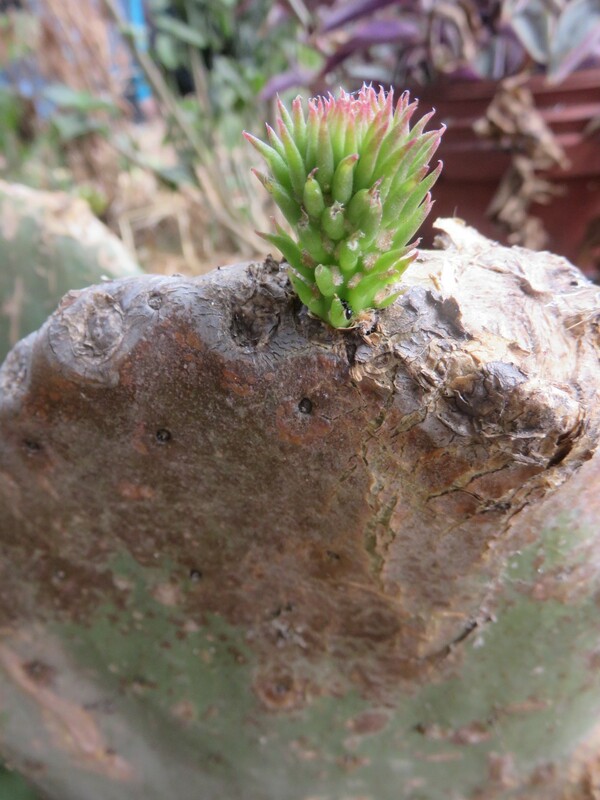 After another month or so, as summer approached in its fullness, I noticed a tiny very prickly bud on the top edge of one of the pads. 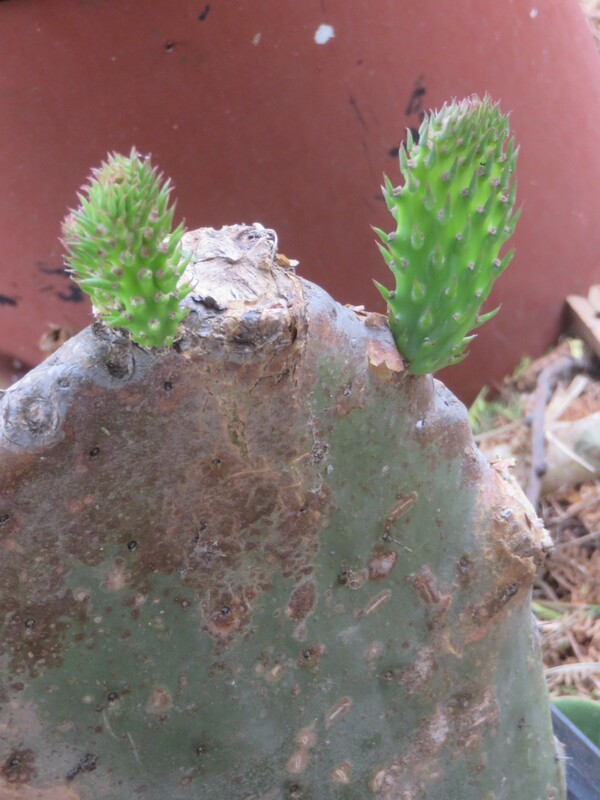 Within a week or so more buds appeared and the first one enlarged. I was not sure at first if they were flowers or pads coming. 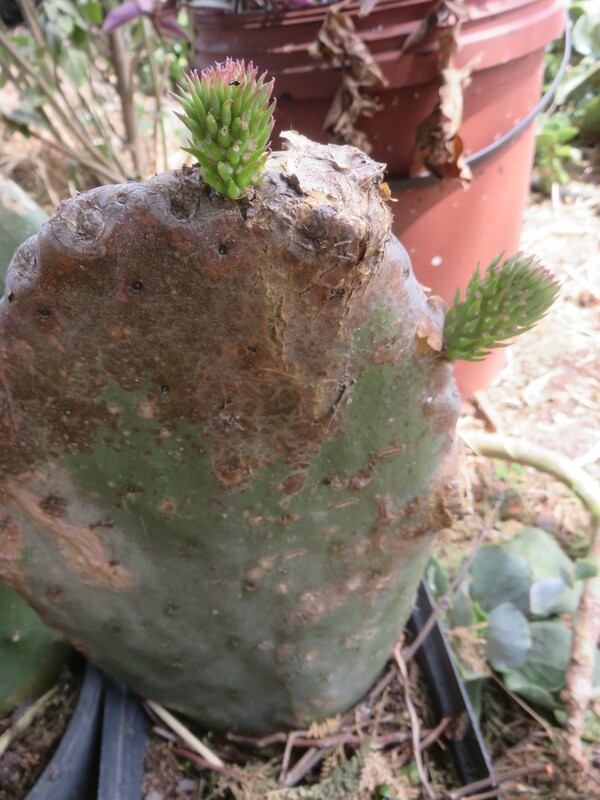 Within weeks these spiky buds had turned into small pads, and continued to grow. When the pads got large enough that they made the pot plants a little unstable and top heavy I decided they probably needed to be firmly rooted in the ground and have access to more nutrients and soil than available in the pot. I planted out the two largest plants in partial shade. This is because although they may like full sun in colder zones, our sun in the summer drought is extremely hot and drying. We are in the top five countries on the globe for sunshine. 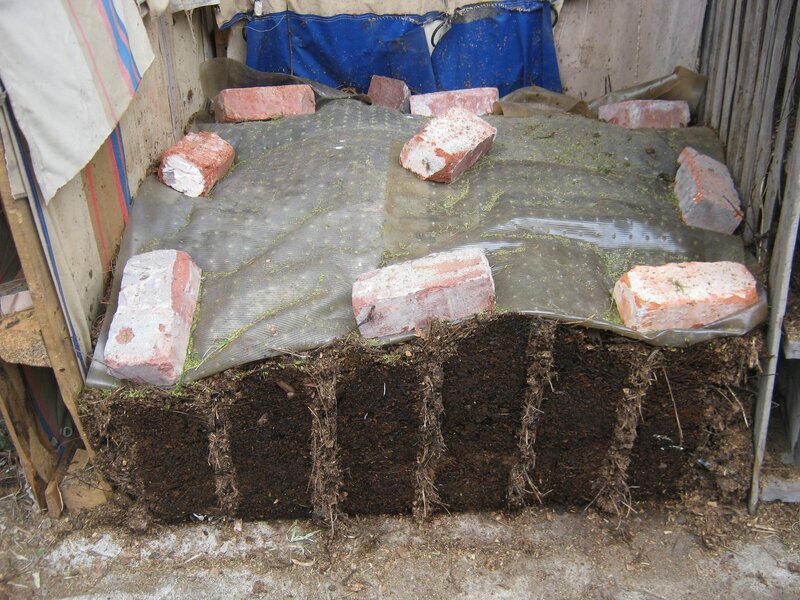 Any soil with good drainage will do. The most new blades on one plant were three. 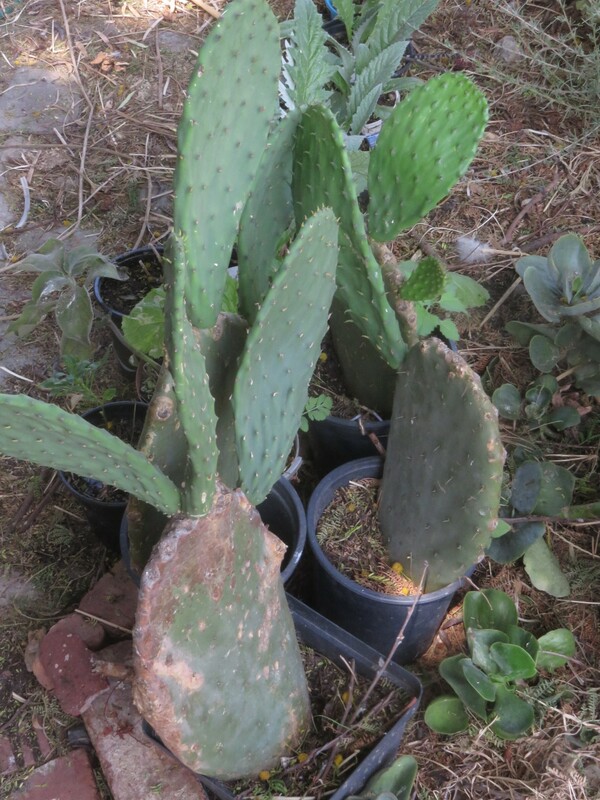 I could eat three young nopales in one meal and we want to get enough for eating at least once a month. Waiting for the plants to grow is obviously needed. I will not harvest now but leave them till they have about 36 pads between the four plants. I think it may take a year or two if each blade grows 3 other blades. This is common with perennial vegetables. One needs to allow them to grow a little bigger and flourish before harvesting, whereas annual crops can be ready in weeks. The advantage of the perennials is that I'll not need to plant again, and in three years I will start to harvest regularly without any inputs. The perennials will need less water, resist drought and preserve the rich biota of the soil in their undisturbed glory, and I find most of them a lot easier to grow. Its nice to work with perennials also because you can plan and design the garden like a perennial garden.